Google phones were earlier not famous for their exceptional camera quality. The Nexus phones feature average cameras with the Nexus 6P being the saving grace. It wasn’t until the Pixel lineup that Google started focusing on the hardware aspects of a device, like cameras. The Pixel phones made Google’s hardware known for the quality, especially in the camera segment. Pixel phones featured Google’s HDR+ technology, which clicked great pictures without the need to edit RAW images. Now, with the launch of the Pixel 2 lineup, Google went a step ahead to improve the camera app. The new version of the app now boasts features like Motion Photo, Face Retouching, Portrait Mode, and more. 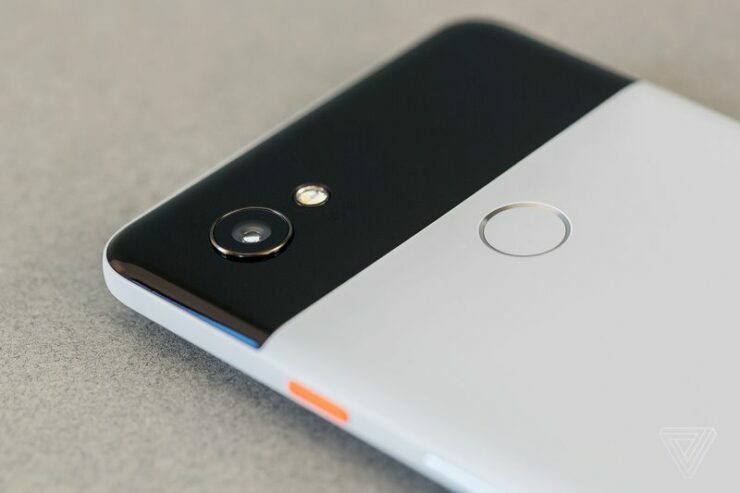 In the latest development, you can now install the Camera app 5.0 for the Pixel 2 and Pixel 2 XL ahead of the phones’ official release. But there is a lot that you need to know before going ahead with the APK download that should work for Pixel and Nexus devices. According to XDA Developers, the APK successfully adds Motion Photo and Face Retouching features to the first-gen Pixel lineup. Even on Nexus phones, the version does bring some improvements. 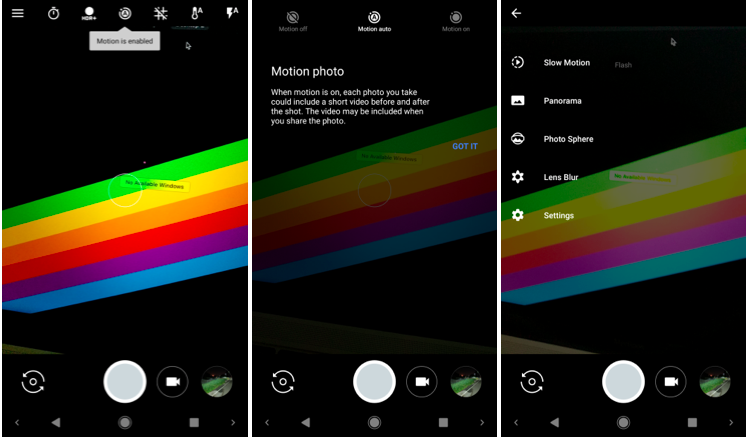 Here’s what you need to know about the Motion Photos feature on the Camera app. This feature records a short 3-second video clip before taking a picture. The clip is of 1024×768 pixels resolution with JPEG recording. For some of the first-gen Pixel XL users who downloaded the APK, the Motion Photos seems to be working on the device. You can give it a shot too. XDA also reports that the Face Retouching feature is also working successfully on the Pixel devices. But, it may vary from device to device so you should check it out yourself. For the Nexus owners, this version enhances the general performance of the app. The FPS in the camera viewfinder gets better while the UI becomes faster. Sadly, this APK only works for Google-branded phones like Pixel and Nexus. So, if you have a non-Google device, then there is no use downloading it.